Veg seekh kabab | veg kabab on tawa | वेज़ सींक कबाब | வெஜ் கபாப் is with detailed video and photo recipe. Veg seek kabab recipe is known as वेज़ सींक कबाब in hindi language and வெஜ் கபாப் in tamil language. Veg seekh kabab | veg kabab on tawa | वेज़ सींक कबाब | வெஜ் கபாப் is a simple, easy and tasty starter or appetizer prepared with vegetables such as potatoes, carrot, cabbage, onions, green peas and spices. vegetable kebab recipe is a tasty starter/appetizer which is generally served with tomato sauce or mint chutney. It is a famous north indian cuisine. In this recipe of veg seekh kabab, the potatoes are first steam cooked / boiled separately. Then, the vegetable masala is prepared with cooked vegetables and spices. Later, the vegetable masala is ground to a coarse poaste. The cashew nuts and roasted bengal gram flour acts as a binding agent and also helps in getting a smooth texture to this veg kabab ki recipe. Then, the coarse paste, roasted bengal gram flour, cashew nut flour, bread crumbs and mashed potatoes are mixed together and shaped to a tasty kabab over a skewer. You may like our idli veg kebab. Veg seekh kabab ki recipe from scratch is written below. Bread crumbs which is included as one of the ingredients helps in absorbing the moisture (if any) and also making the kabab crispy. This indian style veg seekh kabab recipe is prepared over a hot tawa and tandoor is not required to prepare this mouth watering recipe. Enjoy this veg seekh kabab recipe at home. Veg seekh kabab | veg kabab on tawa | वेज़ सींक कबाब | வெஜ் கபாப் with step by step video recipe (youtube) is below. 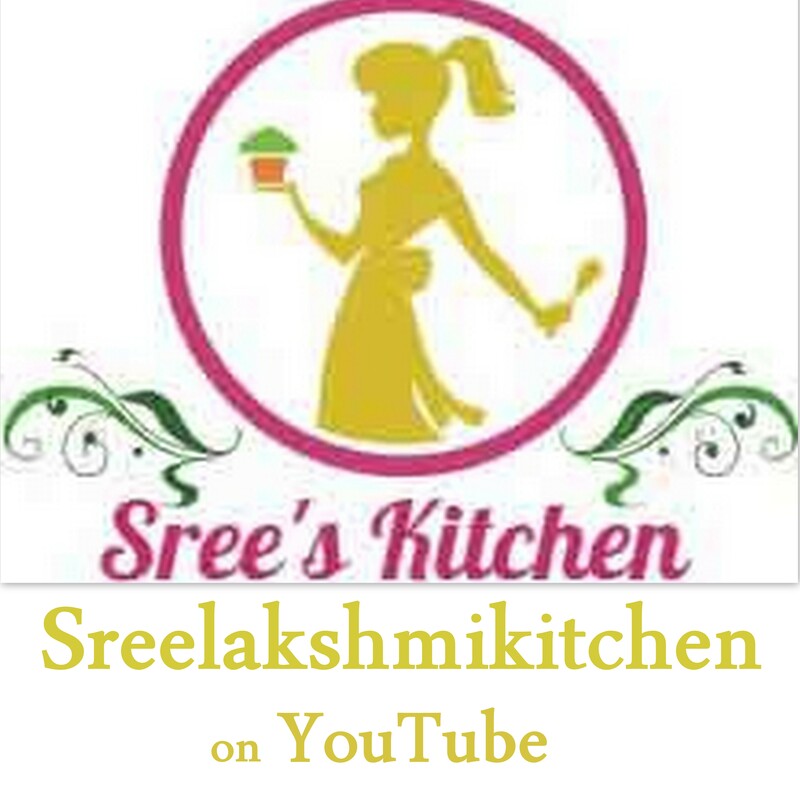 how to make veg seekh kabab at home ??? Boil the potatoes in a steamer or cooker. Then, mash the boiled potatoes well. Roast the cumin seeds and fennel seeds with the cooking oil (1 ½ tbsp) until it turns aromatic (at medium flame). Add ginger garlic paste, green chillies and Onions to it. Sauté until onions becomes pink and transparent. Add vegetables (carrot, green peas, cabbage and beans), turmeric powder and pepper powder to it. Sauté the vegetables for 5 minutes at medium flame (please don’t close it with a lid while cooking vegetables and vegetables should not be over cooked). Turn off the flame. Grind the cooked vegetables to a coarse paste. Ground paste is ready. Grind the roasted Bengal gram and cashew nut to a smooth flour. Ground flour is ready. Mix the ground paste, ground flour, coriander leaves, garam masala powder, red chilli powder, coriander powder, chaat masala powder, salt and bread crumbs together. Then, add the mashed potatoes to it and mix it well. Mixture is ready. Take a ball size of the mixture using hands (greased with oil) and insert into the skewer. Then, shape it to a kabab. Roast the kabab over a hot tawa (greased with cooking oil) at low – medium flame until it turns golden brown on all sides.